At the age of 16, Dorcas Phiri was forced to quit school to raise her two younger sisters and brother. Following her father’s death and their mother leaving them, Dorcas had no money, no one to run to and the burden of feeding her younger siblings. 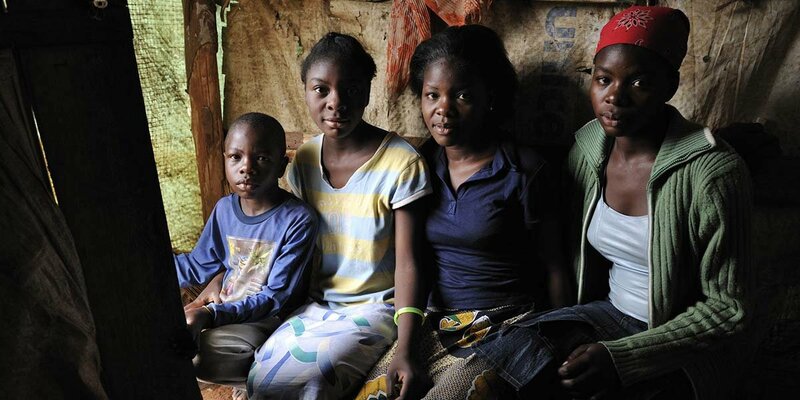 Before our intervention, Dorcas and her siblings had been living in a makeshift tent for over three years. They had no bedding and they were sleeping on the floor. We strongly encourage you to watch the video, as words can’t possibly do it justice.